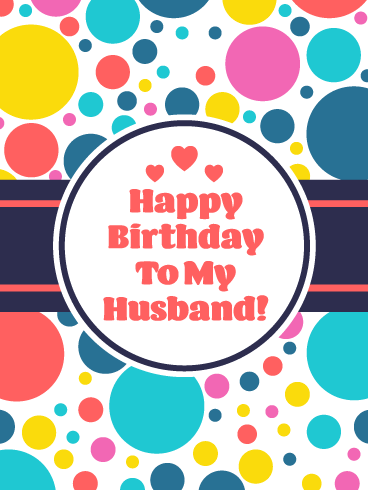 He may not wear tights and a cape, but there is no one who sweeps in to help more than your husband. 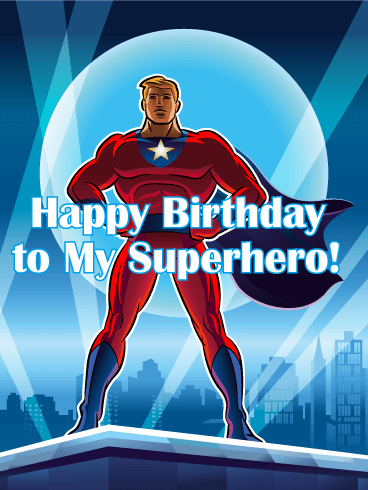 Tell him how much he saves the day with his super strength and smarts by sending this charged birthday card. 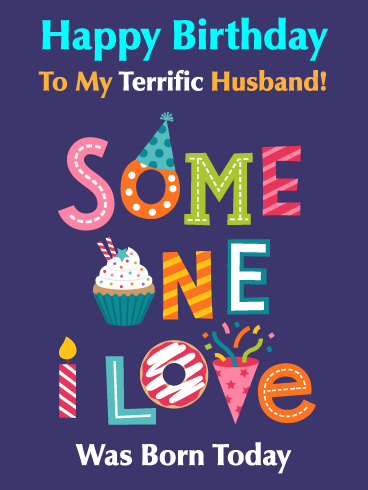 Heroes make the city a better place, and your husband has been making your life better for years. 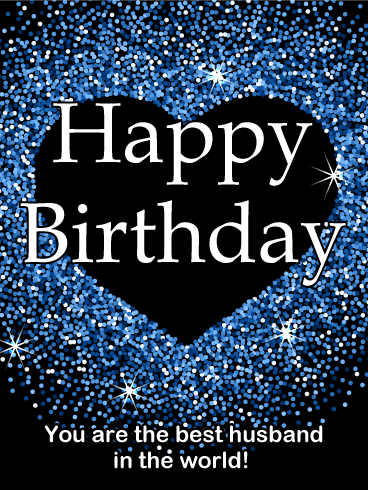 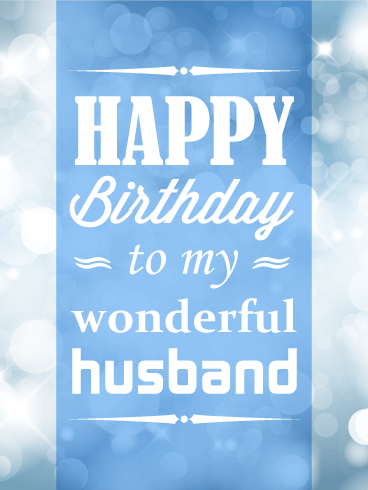 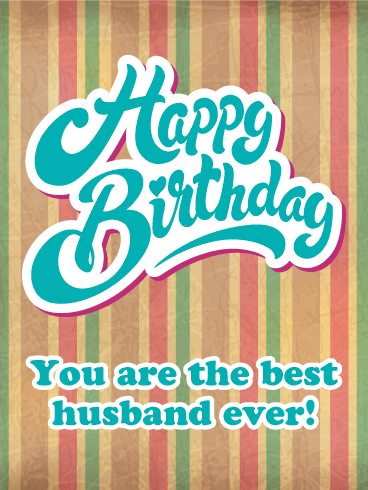 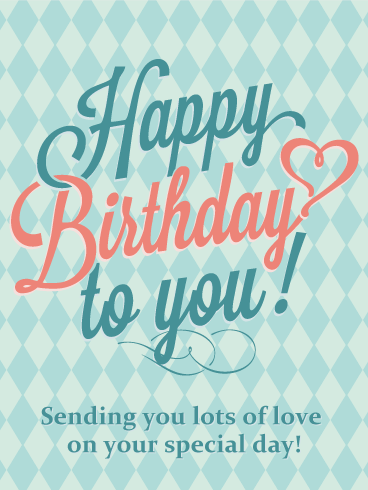 Make him feel powerful and special by sending your husband a super birthday wish.